The 2016 National Teacher of the Year beat the Democratic establishment’s pick in Connecticut’s 5th Congressional District. 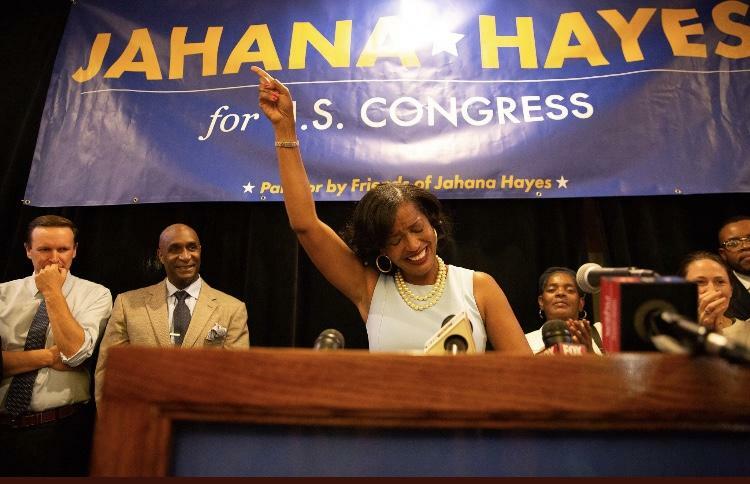 Jahana Hayes lost the party endorsement to an insider, former Simsbury First Selectman Mary Glassman, but Hayes’ progressive campaign caught attention from a national teachers’ union and U.S. Senator Chris Murphy of Connecticut. She even had high school students campaigning for her.  A liberal social media company has helped propel a first-time candidate for Congress in Connecticut to national attention. 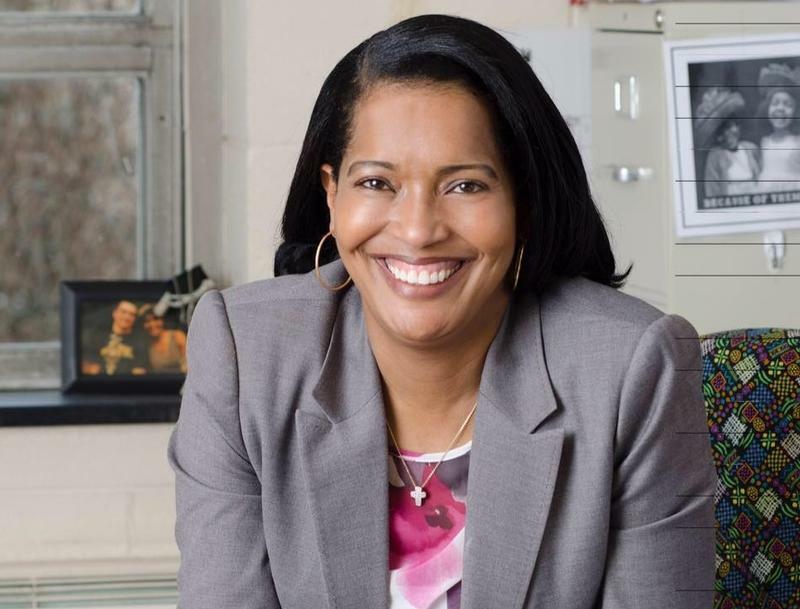 A video introducing Waterbury educator and 2016 national Teacher of the Year, Jahana Hayes, has gone viral with more than 5.5 million views since its release last Thursday. 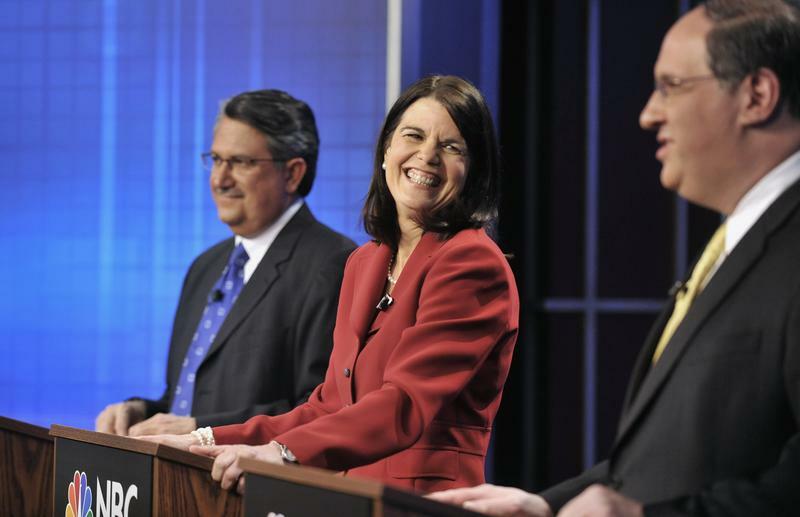 Former Simsbury First Selectwoman Mary Glassman won the Democratic Party’s endorsement to run for Connecticut’s 5th Congressional District seat Monday night. The seat is being vacated by U.S. Representative Elizabeth Esty, who is not seeking re-election.